Our Selection of luxury food HAMPERS: the perfect gift ! 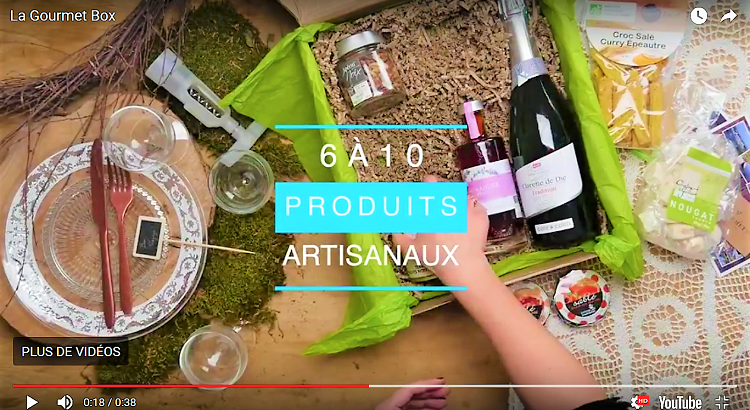 A wide selection of luxury food hampers packed with delicious products from select local artisans from France and Spain organized to help you make your choice according to the recipients of your gourmet gift. With the option of customizing your gourmet hampers with a nice card with your words inserted into your gift.